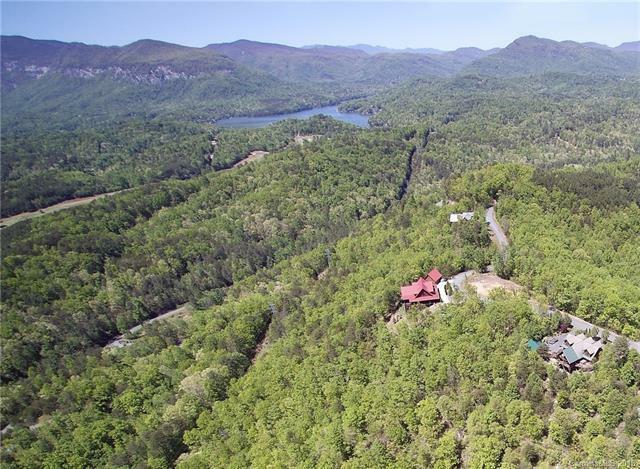 Come see the majestic views of the last building lot available on the highest ridge of the beautiful Peaks at Lake Lure. 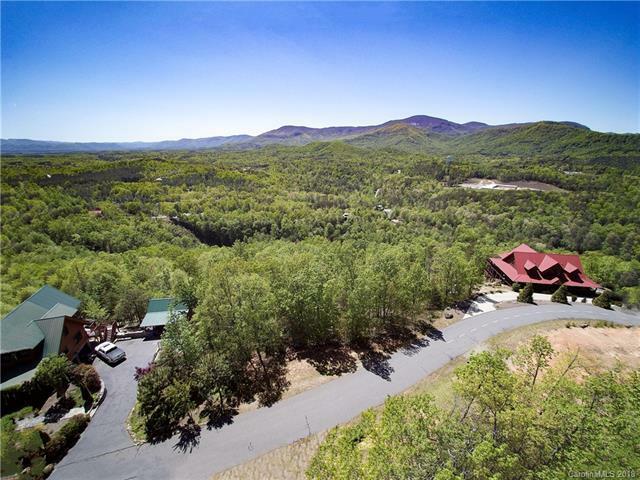 Surrounded by luxury mountain homes, this lot boasts views in every direction. 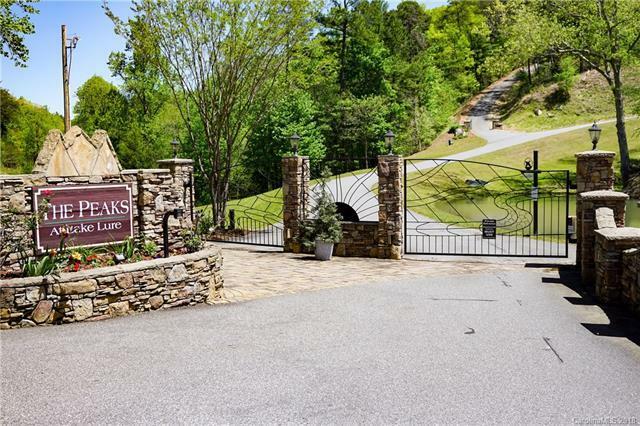 This well-maintained gated community includes a picnic area and pond. This is a place where creativity and relaxation abound. A short drive to Ingles Supermarket and MAHEC Medical Center. 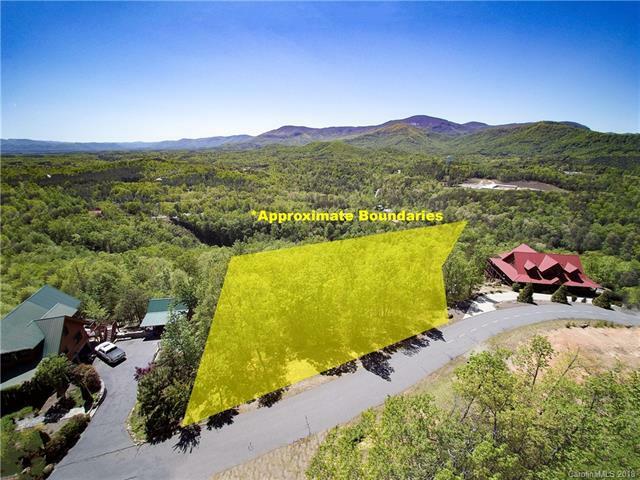 A great central location to Hendersonville and Chimney Rock. Less than 50 minutes to Asheville Regional Airport and 1 hour, 45 minutes to Charlotte Airport. Close to local restaurants. Located approximately 15 minutes from the Tryon International Equestrian Center.